The Bible enjoins us as children of God to be united as one family. Scriptural language itself reflects this, with many terms like God as Father, the Church as Bride and Christ as Bridegroom, fellow Christians as brothers and sisters, and together we make up One Body of Christ. This family extends beyond national borders. As a nation in South East Asia, our closest brethren in the family of God are our fellow siblings-in-Christ in our neighbouring countries. This October, prayer delegates will come together from throughout the region to pray for SE Asia as one. Taking on the calling of unity, the SEAPC Prayer Leaders’ Gathering will be held in Malaysia this year. 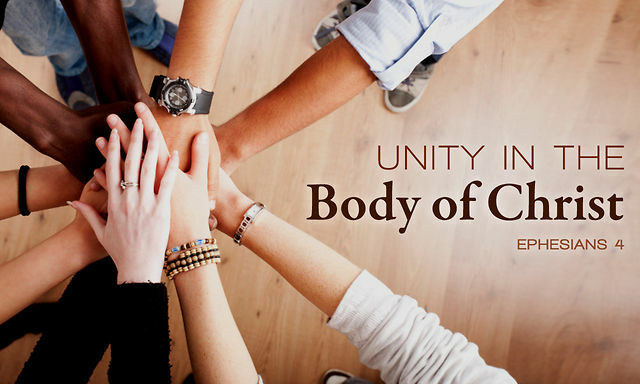 Delegates from throughout the region will come together in solidarity and intercession, a vision based on Ephesians 4:3: To Celebrate God’s Goodness and Mercy through Unity. In total, there will be 5 comprehensive sessions throughout the 3-day conference, each of them moderated by representatives from different SE Asia nations, eleven nations in total. The Se Asia region is currently at a turning point in its history. The time is ripe for Christians throughout the region to develop a vision for a transformed SE Asia by the end of 2020. A huge part of that vision will comprise of synergised regional ministries, going beyond national borders. As host this year, Malaysia will play an important part in bringing the various South East Asian Countries as one family in seeking God’s direction for our times. To find out more how you can be a part of it, you can email SEAPC at seapcmsia@gmail.com. Early bird registration for the conference closes on 15th September 2016.